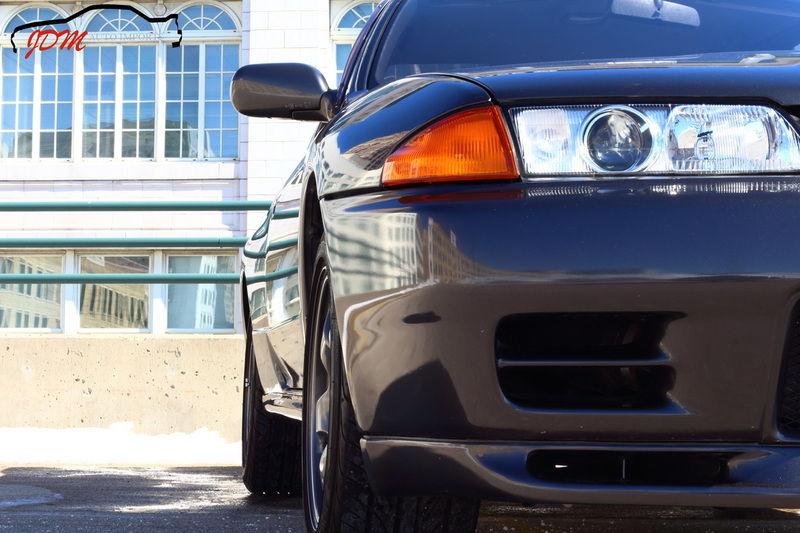 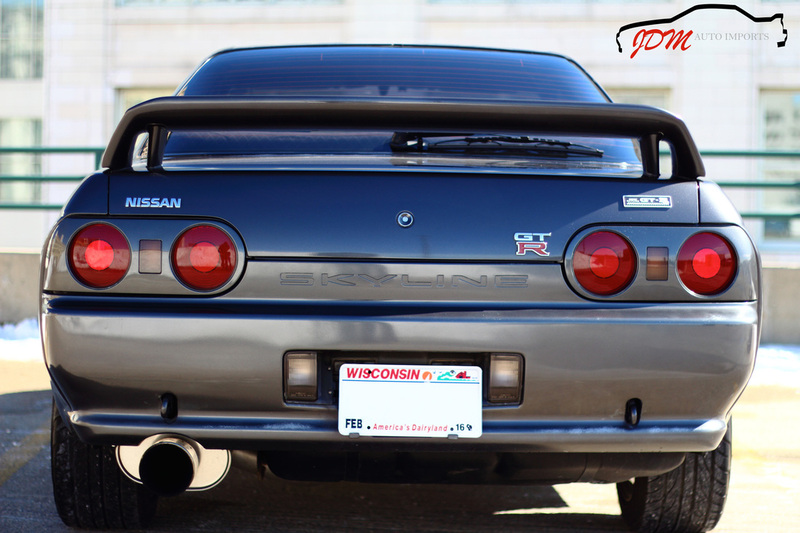 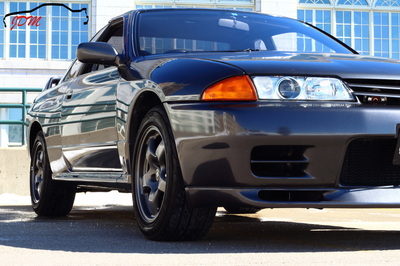 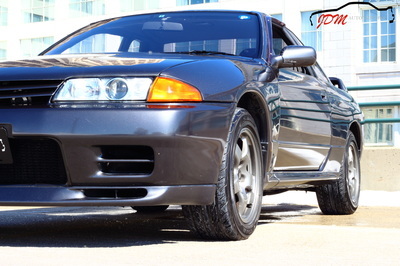 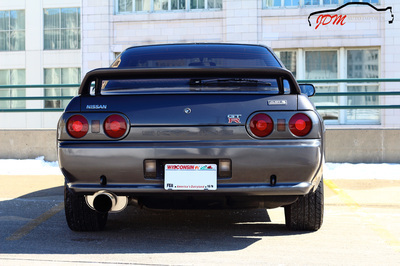 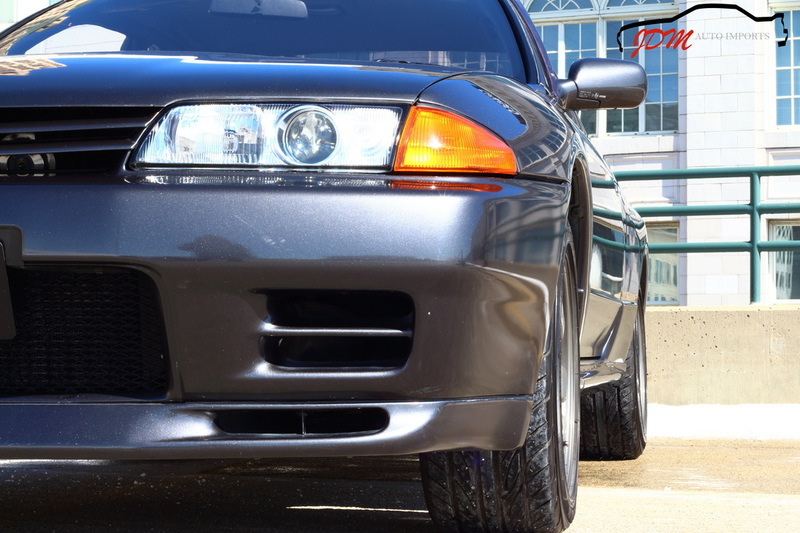 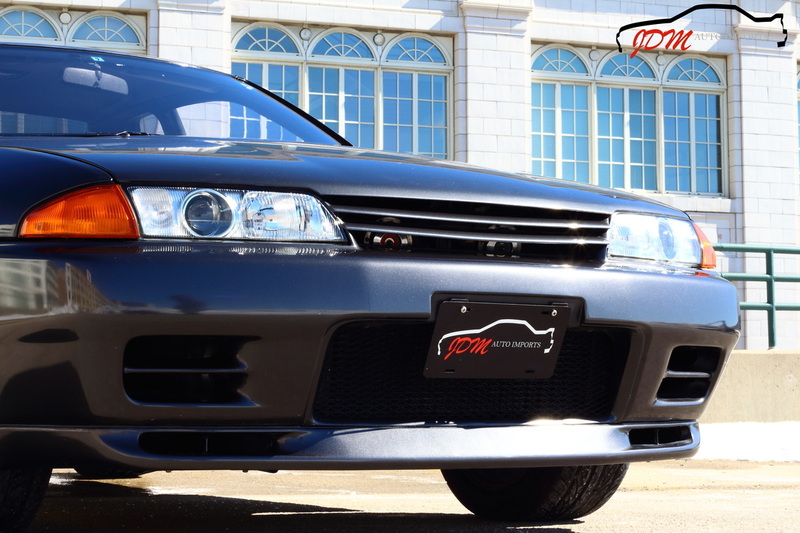 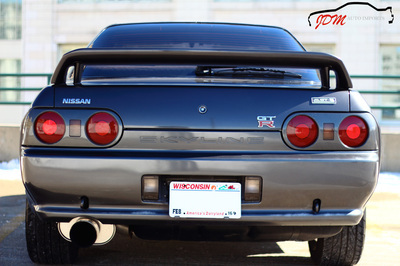 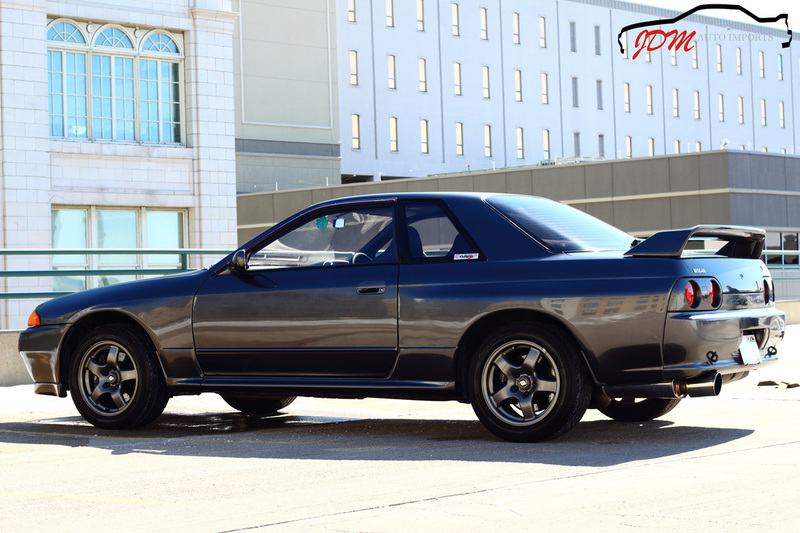 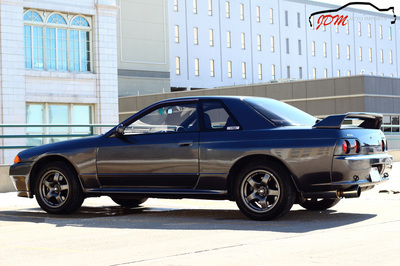 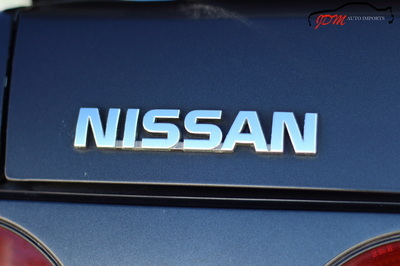 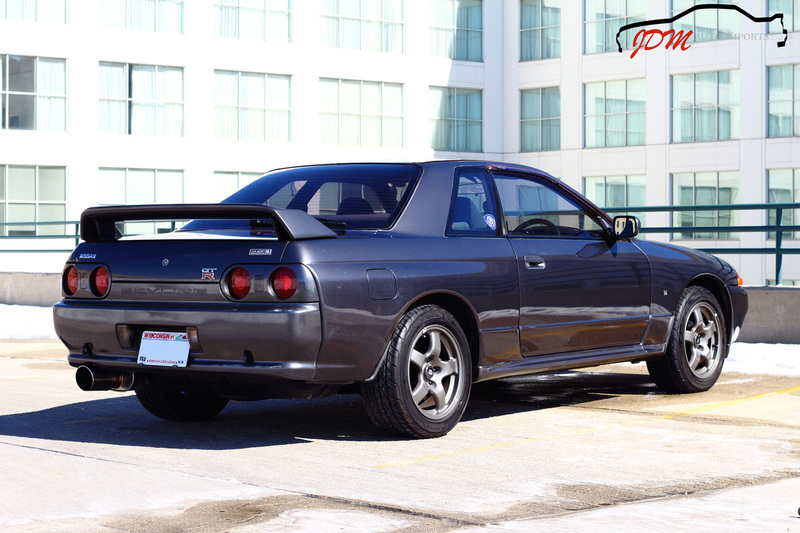 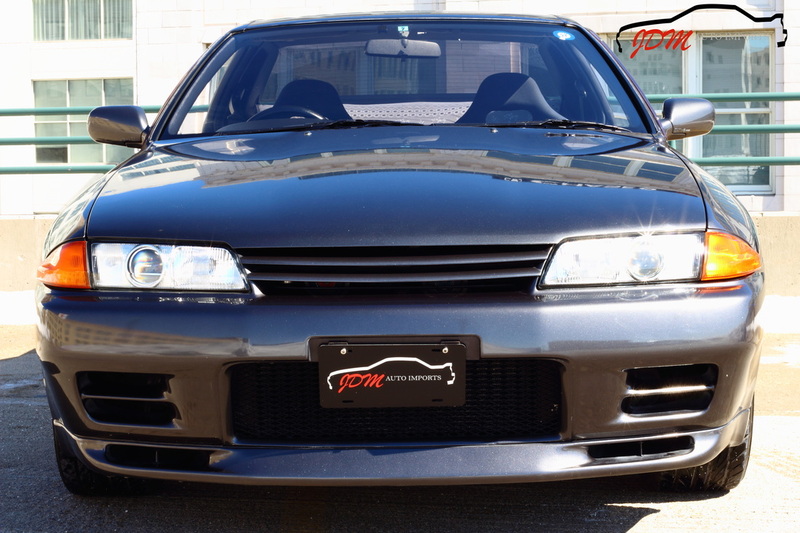 This is the clean, stock, low mileage Nissan Skyline R32 GT-R you have been waiting for. 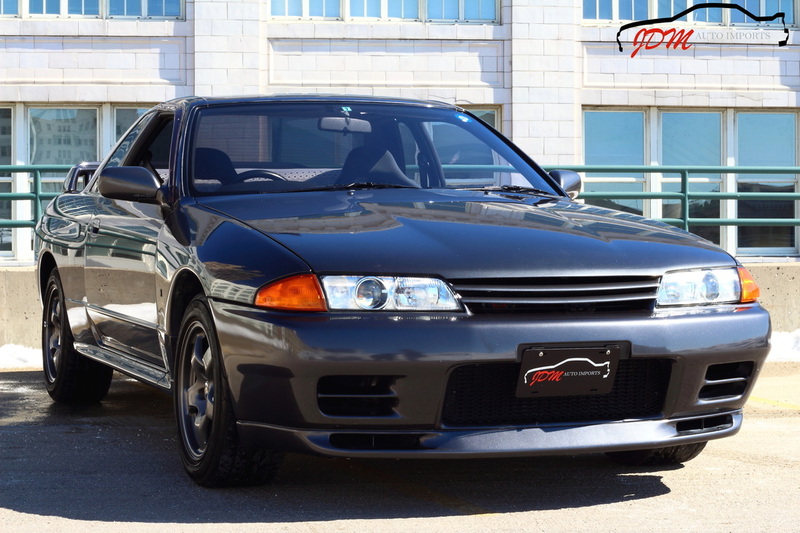 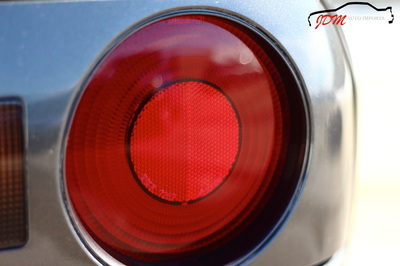 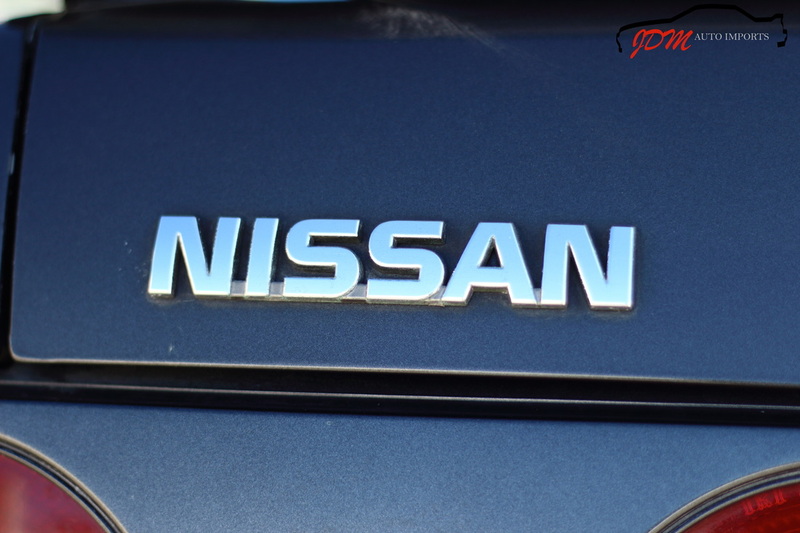 Previously owned by an older Japanese gentleman, this GTR has been well maintained and cared for while remaining in factory unmodified configuration. 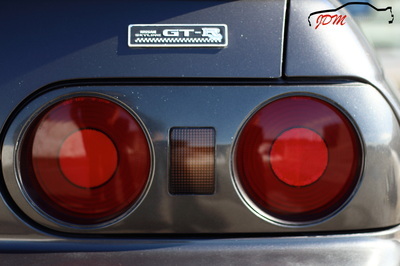 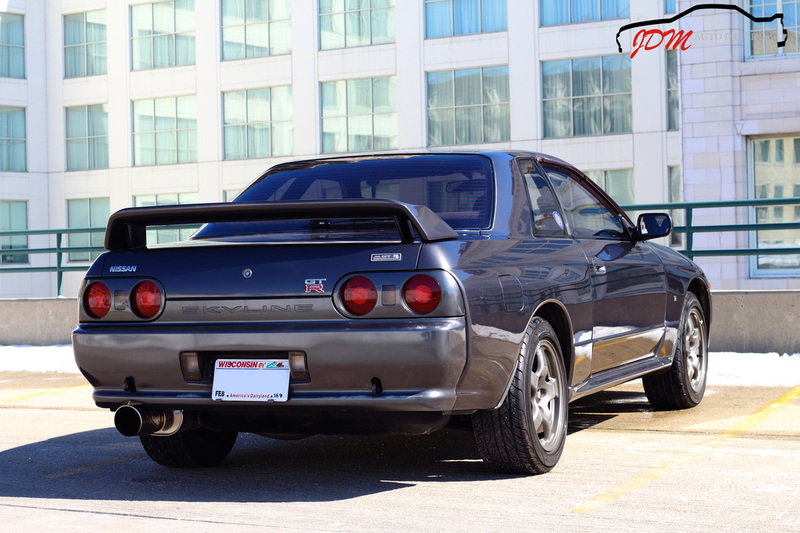 With only 36,000 delicately placed miles on the odometer, this GTR is far above average, and has a long life ahead of it. 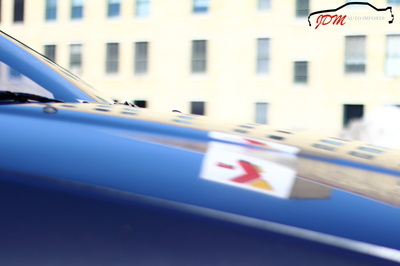 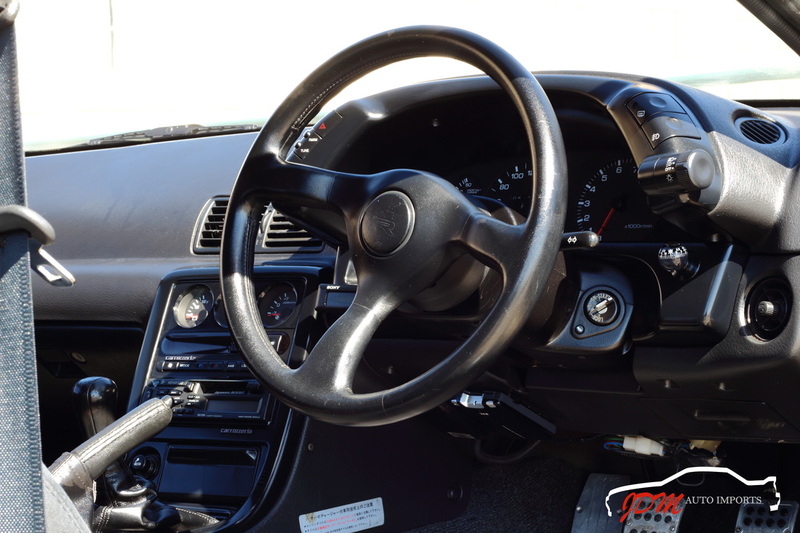 The engine starts on the first try, and effortlessly pulls through the gears with no hesitation. This GTR seriously drives like a brand new car. The steering, factory suspension, pedals, and shifting are all very tight and responsive. 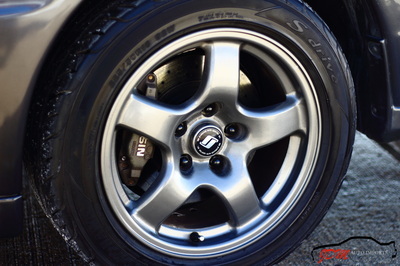 The excellent factory brakes provide a strong reassuring feel and performance. Currently sitting on matching Yokohama S Drive 225/60 R16 rubber, the grip is unbelievable. 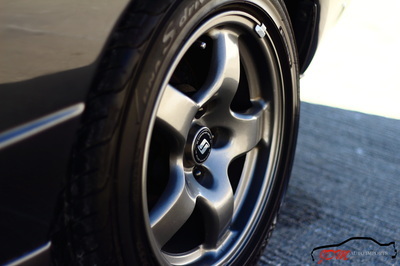 It is very rare to still have factory wheels, and these are in outstanding condition for their age. 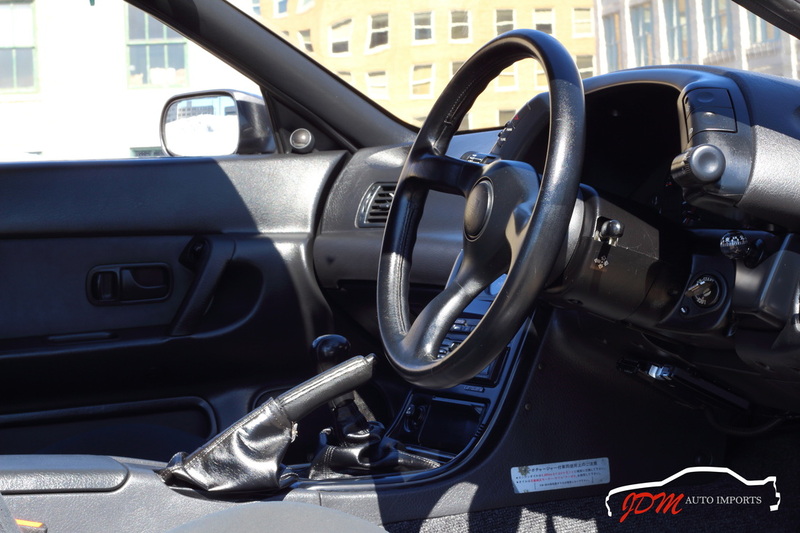 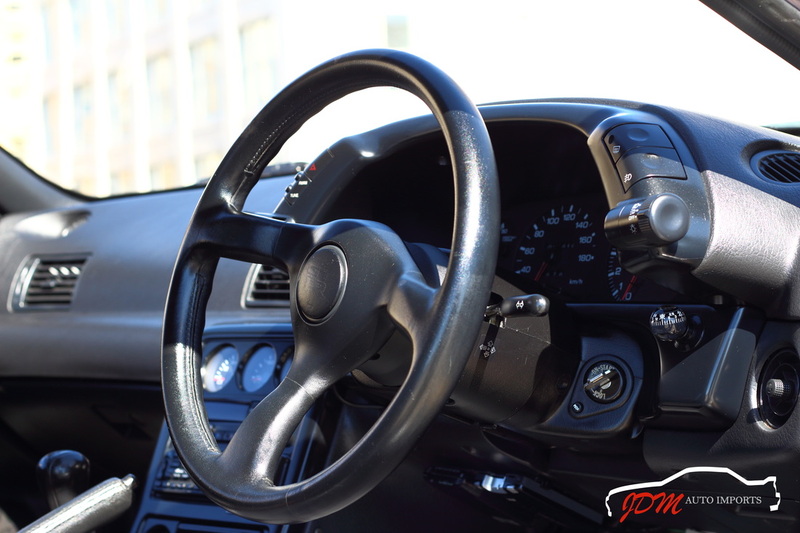 The interior of this 25 year old GTR, is amazing and one of the cleanest in the country. You can really see the pride and care the previous owner took with this vehicle. 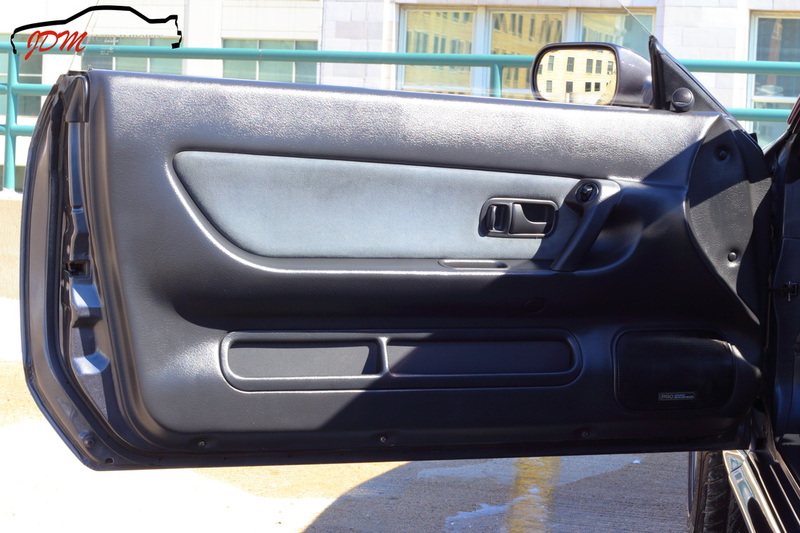 There are no rips, tears, or noticeable sags in the seats. 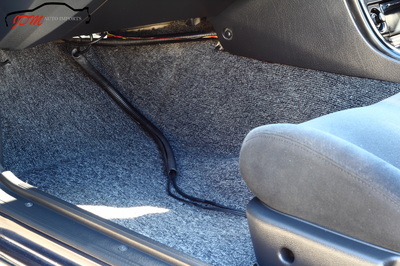 The carpet is clean and spotless. It has a pristine condition dash and door panels, which is extremely rare for any R32. 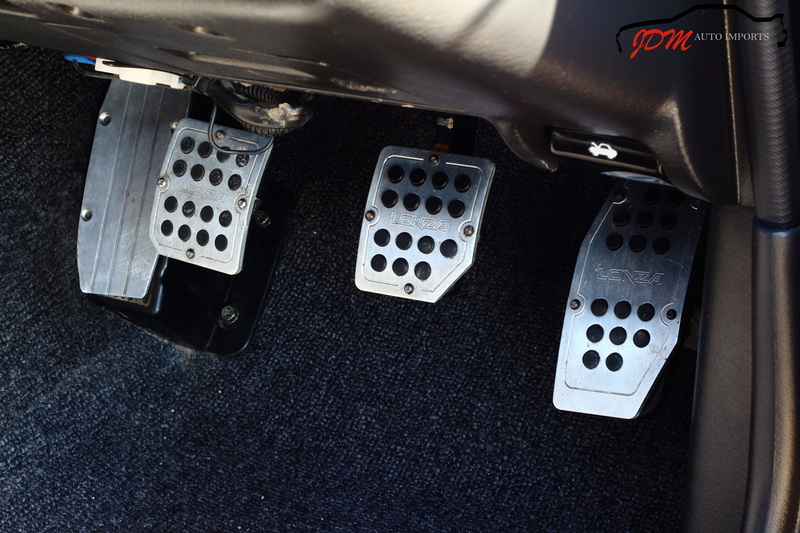 Two sets of very nice fitted floor mats come with the vehicle. The trunk is super clean and tidy as well. 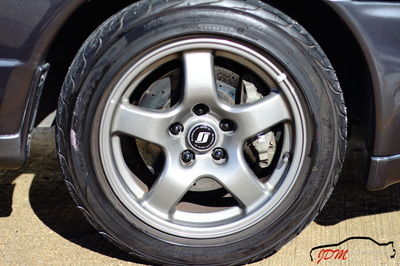 The spare tire and all tools are in place, with no signs of rust under the carpeting. 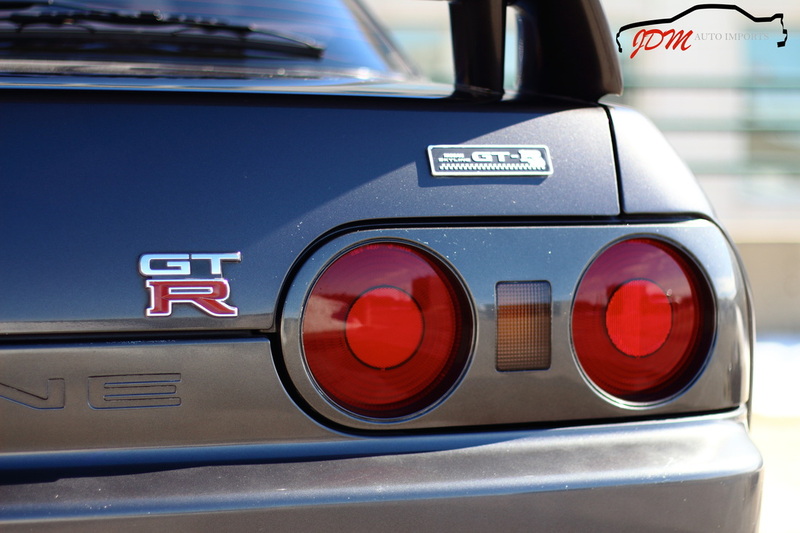 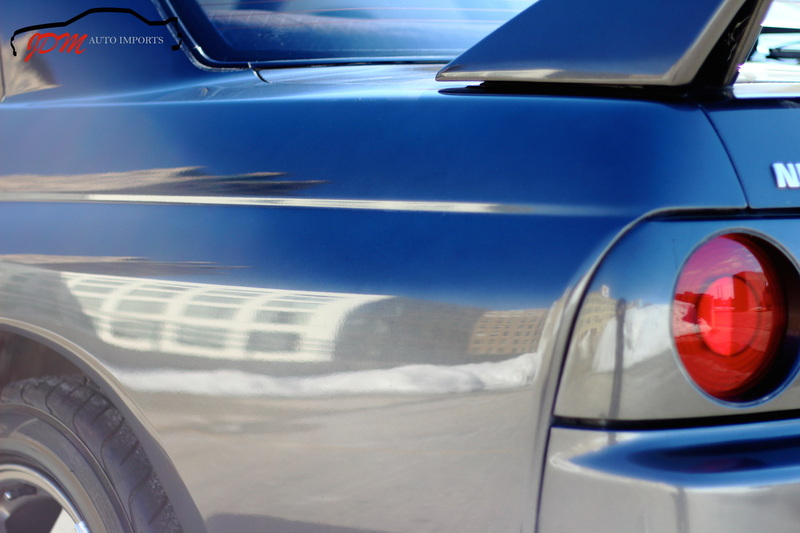 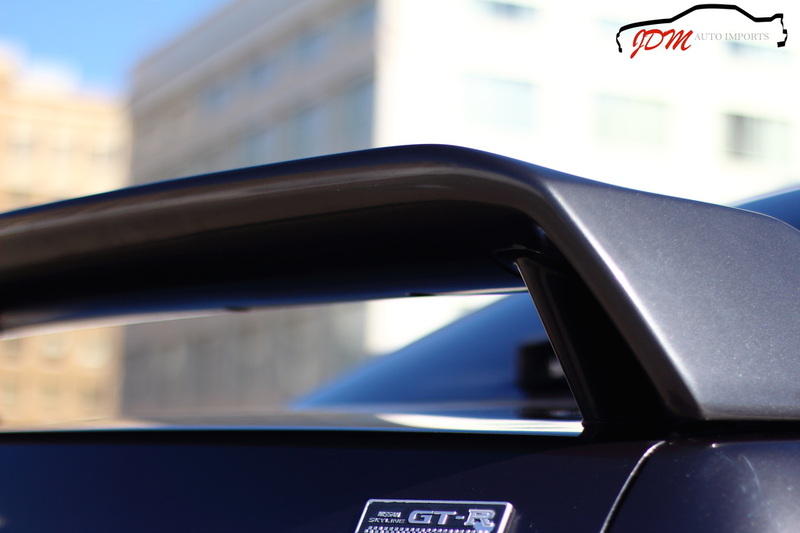 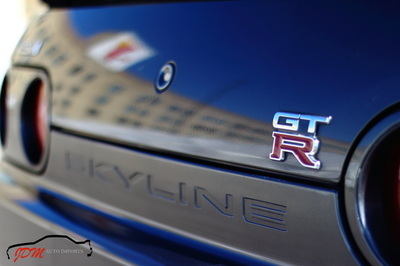 The exterior of this beautiful GTR is far above average. 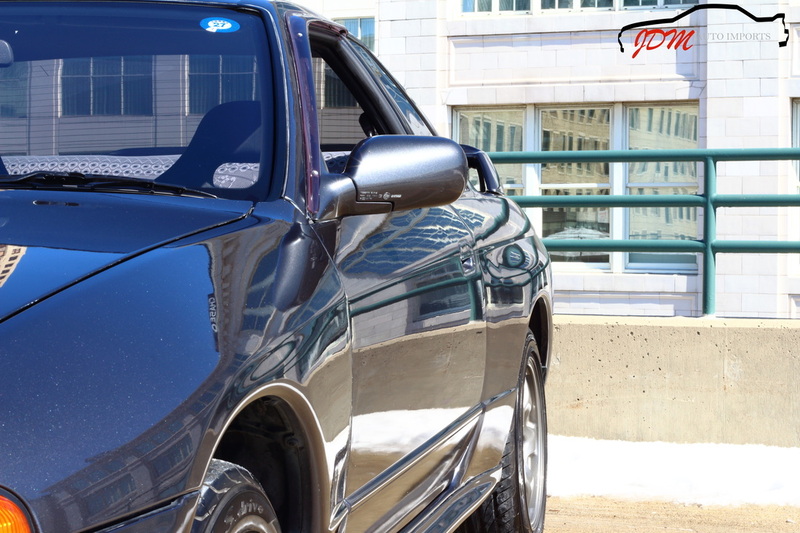 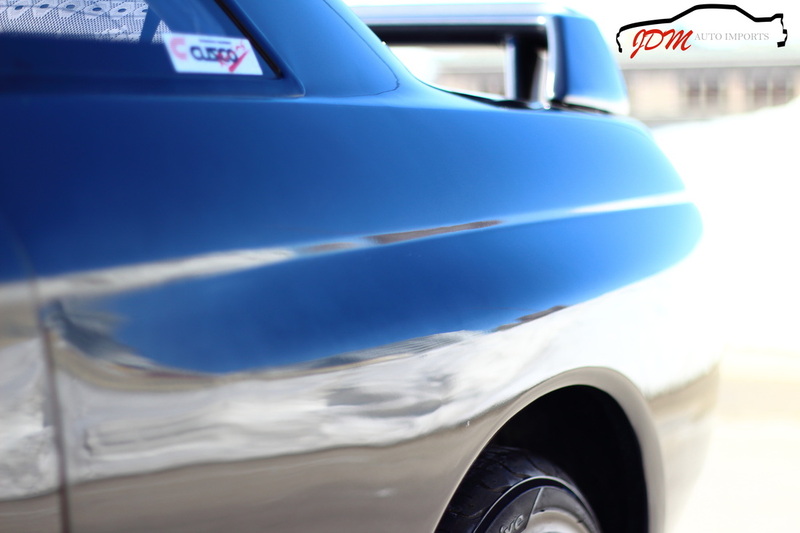 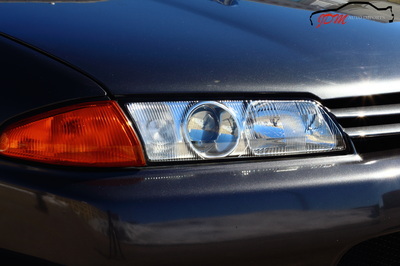 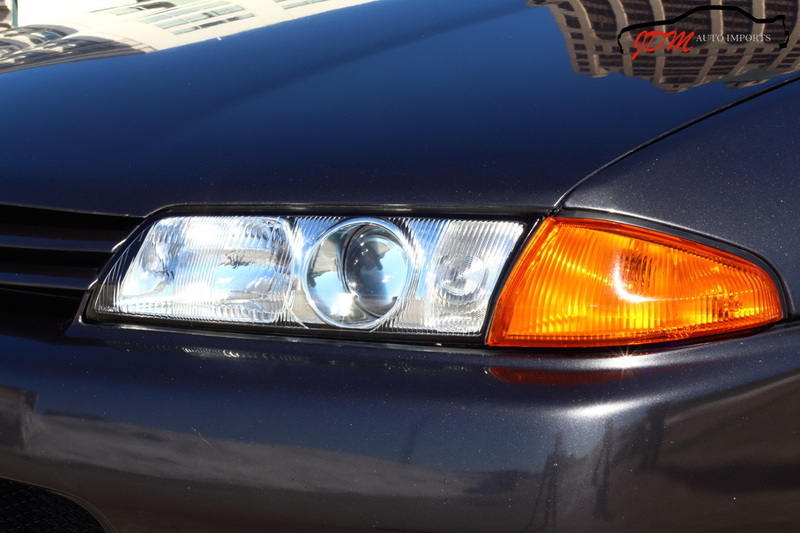 Of course as it is 25 years old and was driven, there are a few small scratches, touch ups, and blemishes. We have done our best to show these in the pictures. 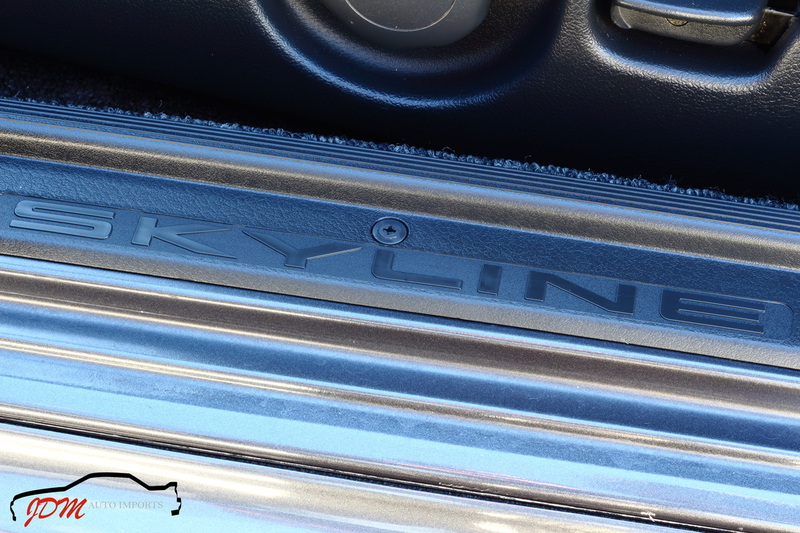 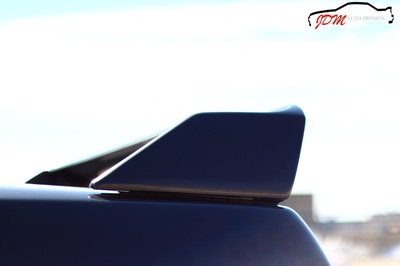 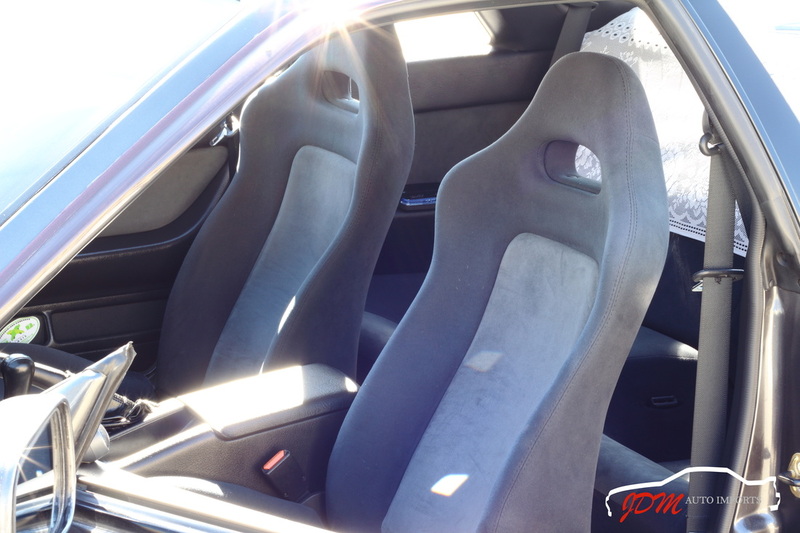 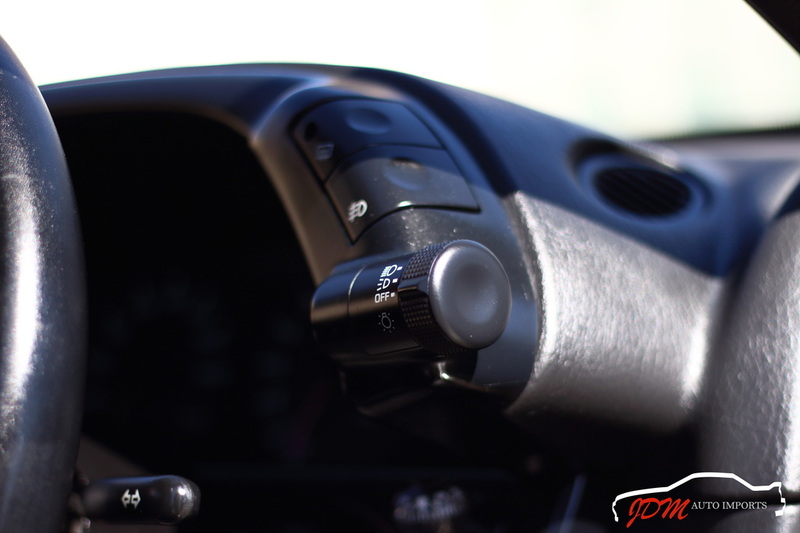 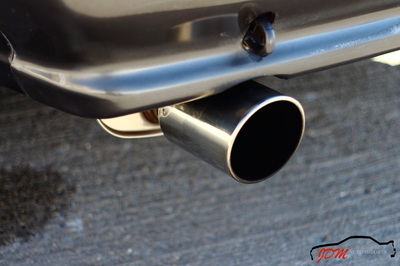 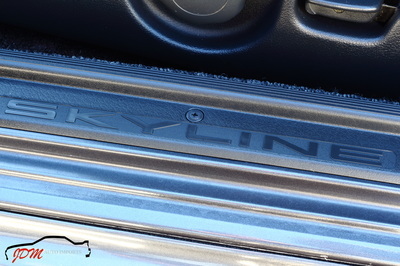 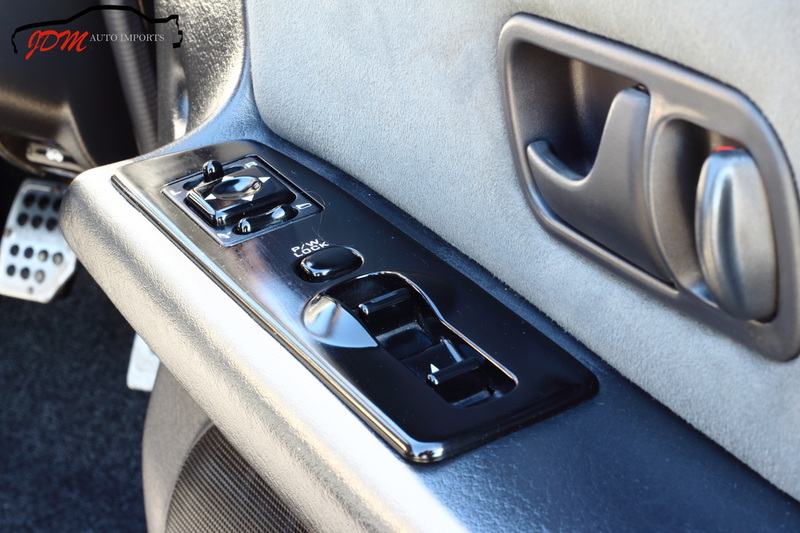 The previous owner tastefully equipped the vehicle with beautiful Lonza Pedals, which perfectly compliment the interior, front and rear tower strut bars, and a super quiet HKS performance exhaust system. The audio system sounds very nice and is equipped with a Sony 10 Disk CDX-51 Changer, Carrozzeria tweeters, and a Kenwood RX-290 head unit. 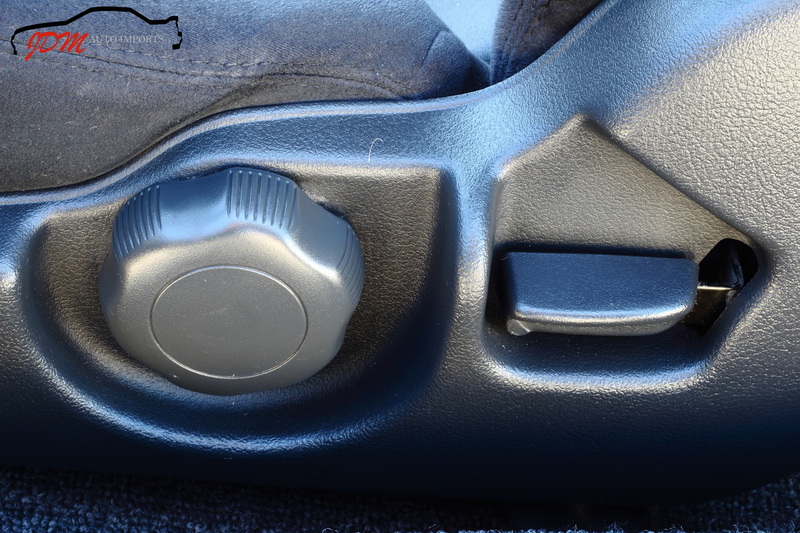 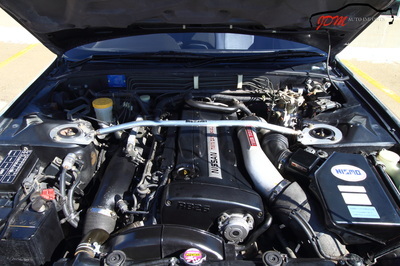 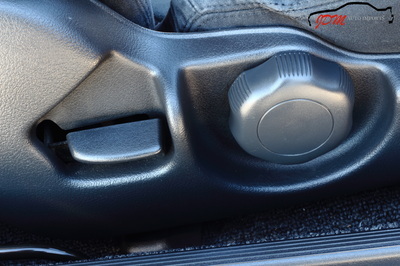 A turbo timer was also installed to allow convenient, proper cooling after driving. 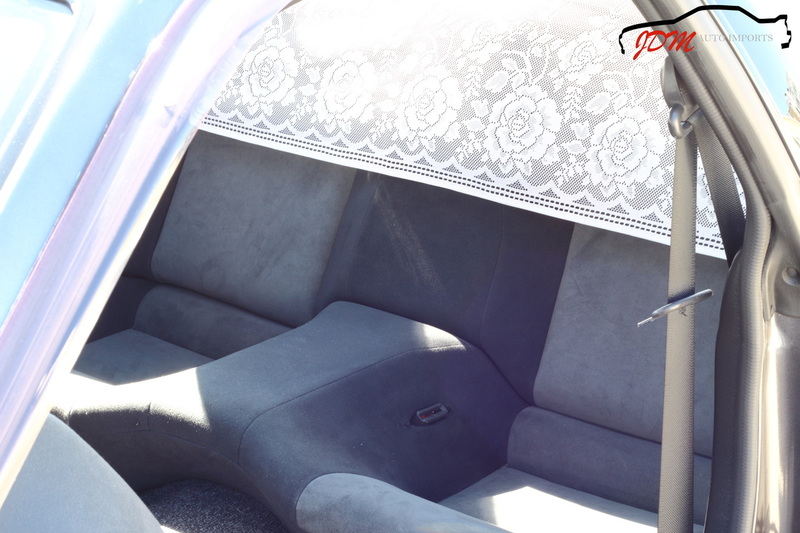 The previous owner also placed a very cool doily over the top of the rear seats. 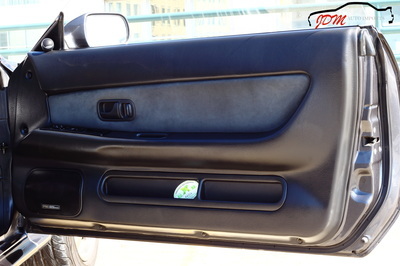 This is common to see in taxis or grandfather's cars in Japan. 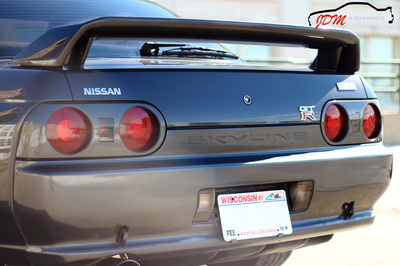 We of course left this in place for the next owner to enjoy. 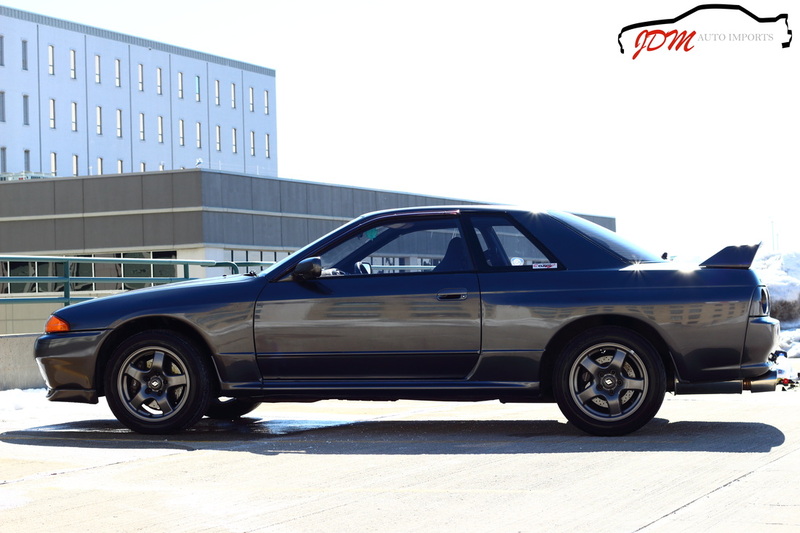 "Grandpa Style."